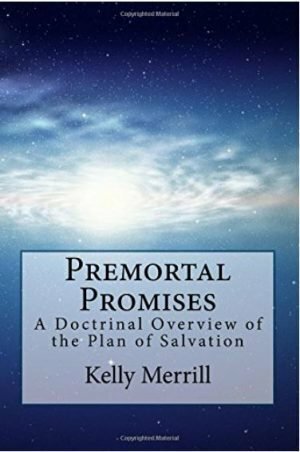 You are buying a downloadable PDF file of the book here for $6.95. If you want a paperback or Kindle copy of the book follow this link to Amazon. The cost on Amazon for a paperback copy is $9.95. The Kindle price is $6.95. 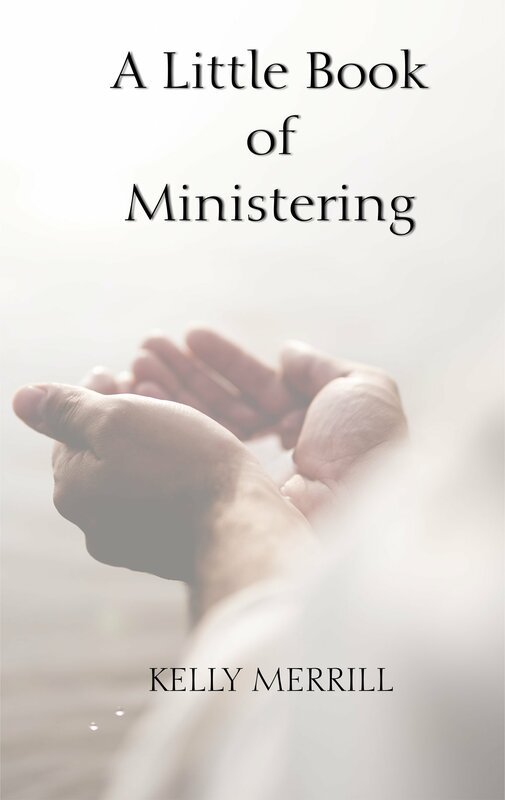 The purpose of A Little Book of Ministering is to help us become more comfortable with the idea of ministering to, rather than just serving or helping our neighbor. Ministering is as much about our mindset as it is about what we do. Doing good is not always enough. Doing the good that is needed by our neighbor is what we should focus on. This is how the Savior ministered to those around him, and this is how the latter-day prophets have demonstrated ministering to us. All of our blessings in the gospel come from the covenants we make, and all covenants are made available to us through the priesthood. Each of us need to focus on increasing the power of the priesthood in our life. 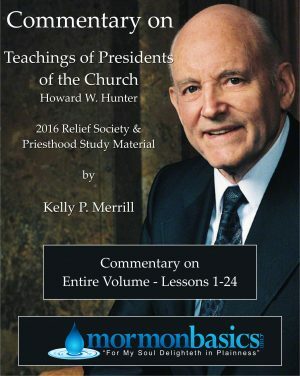 “… Having authority to use the priesthood of God doesn’t produce power in that same priesthood. Power in the priesthood is created through righteous living, covenant keeping, and the application of faith in the priesthood held.” This is the same for a woman as it is for a man who is ordained to an office in the priesthood. The purpose behind ministering to others is to learn to think, feel, and behave as the Savior. When we learn to forgive, be patient with others, and seek for their welfare at all times, we become holy as a people, and instead of worrying about having to go to holy places for refuge, we will make holy the places we are in. Fantastic! Thanks for sharing your spirit and knowledge Kelly! This website is NOT an official website of The Church of Jesus Christ of Latter-day Saints. This is a private website maintained by a member of the Church. The views expressed in this website are my own. 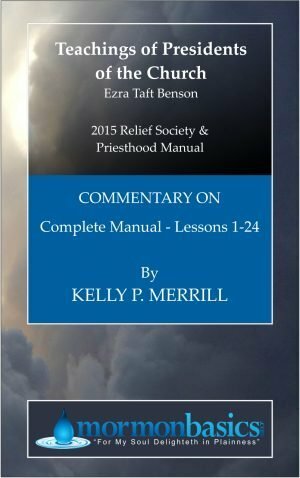 Though every effort is made to present information according to official Church doctrine, the statements made here are not to be construed as official pronouncements of LDS Church doctrine. To go to the official Church website go to www.lds.org. Copyright 2013–2018 by Mormon Basics, LLC, all rights reserved. 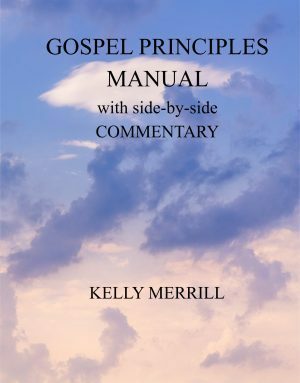 All materials appearing on this website (www.gospelstudy.us) may not be reproduced without prior written permission of the publisher.